We are available for any event you may need standard or luxury travel for. Our company hosts events for weddings, bachelor/bachelorette parties, tubing trips, sporting events, proms, birthday parties, concerts, casino trips, wine tours, and girls/guys nights out. We service Western Michigan in cities like, Muskegon, Grand Haven, Spring Lake, Holland, Grand Rapids, Traverse City, and Ludington. 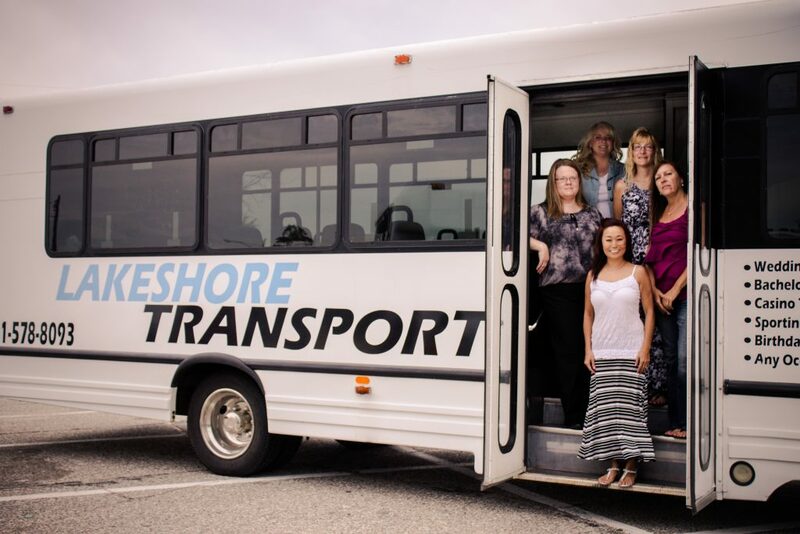 We have four party buses available, three can host 14 passengers each and one can host 26. All have plenty of room to stretch out or dance! Check out our fleet here for more details about our accommodations.